Autism Spectrum Disorder affects 1 in 58, with diagnosed rates continuing to dramatically increase. 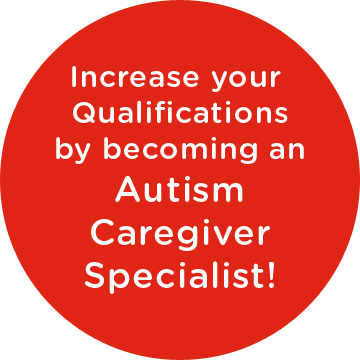 Autism is the fastest growing and most commonly diagnosed neurological disorder in Canada. 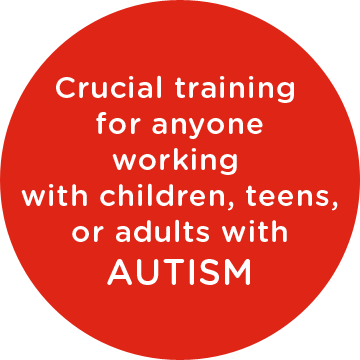 This course covers the many challenges of living with Autism, including communication, sensory, behaviour, gross motor, fine motor, daily living skills and more. Students learn caregiving roles and requirements and how to deal with challenging behaviour.